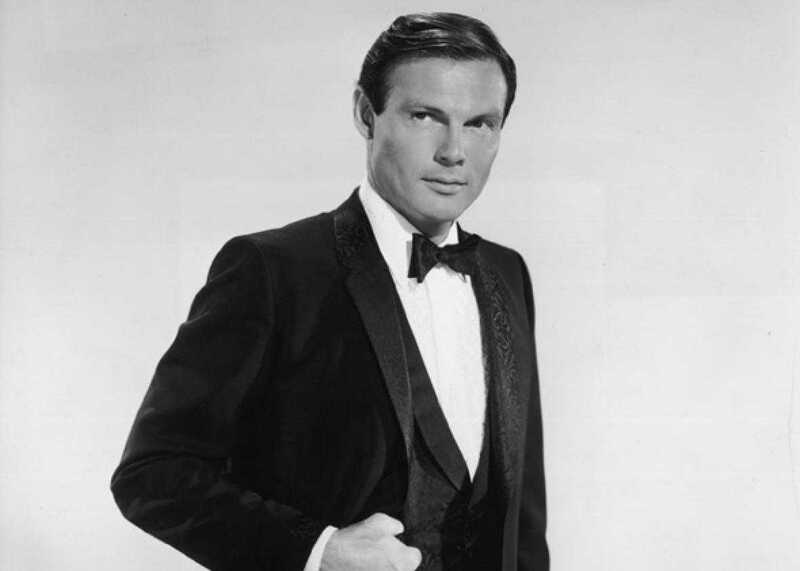 Walla Walla is celebrating the life of legendary actor Adam West, its favorite son on Tuesday, Sept. 19 — known the world over as Batman and later the voice of Mayor Adam West on the show The Family Guy — in a way that only West’s hometown can. 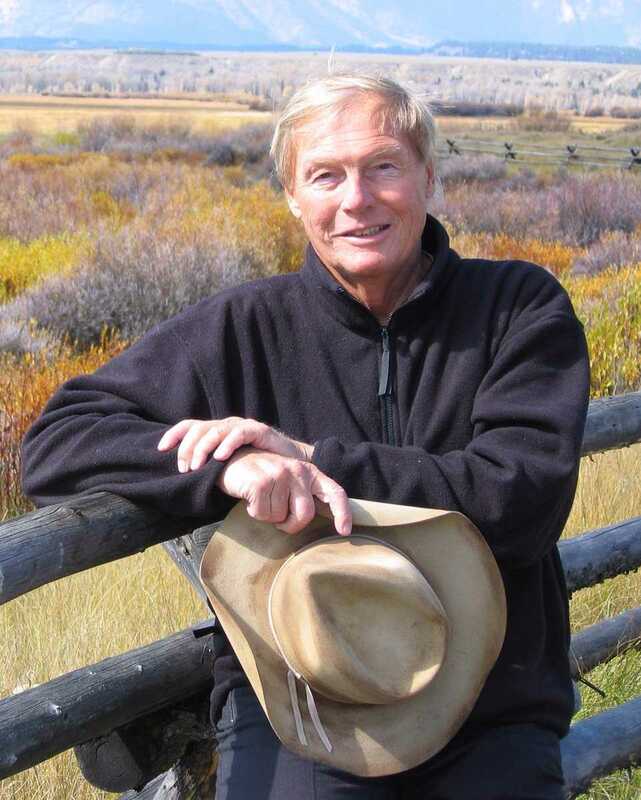 Held on West’s birthday, as proclaimed in June by the City of Walla Walla, Adam West Day will include a day full of festivities. The event includes a showing of West documentary. Starring Adam West, a Q&A panel, music, food, contests, an official lighting of the Bat Signal, activities for kids, and much more. Walla Walla is also the unofficial capital of Washington wine country with more than 120 wineries. Official lighting of the Bat Signal in the evening at 9 p.m.
Photo opportunities with The Batmobile all day long. Last year’s Adam West Day celebration in Walla Walla was awesome! We’re looking forward to an even more memorable event this September. There is also a curious back story to the official theme songs for both last year and this year’s Adam West Day (“Batman” and “Adam West Blues” both by a local Walla Walla artist).